We’re excited to announce our partnership! 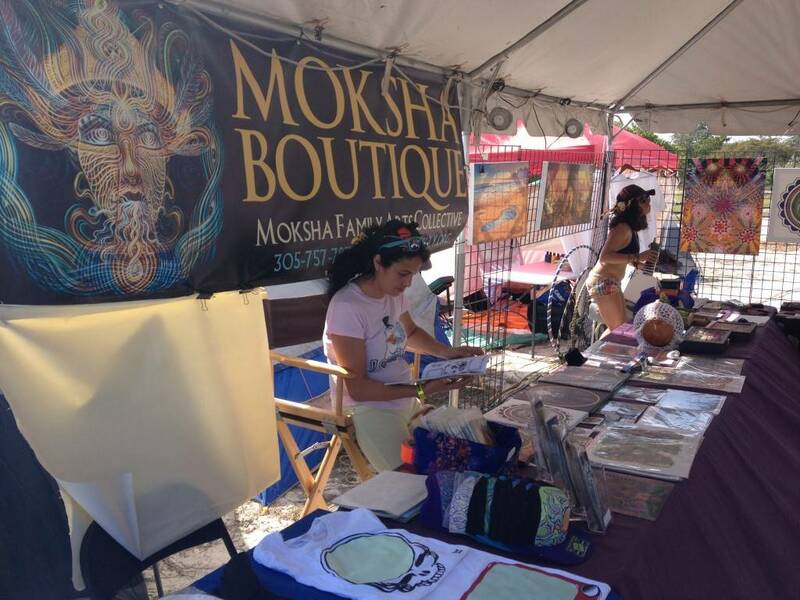 Moksha Family Arts Collective is curating multi-media arts performances & installations, and hosting the Silent Disco! 9-9:30pm The Galactic Effect aka Dusthead bring a cinematic twist to Electronic music. Their sounds & performances blend many different realms & styles into one stellar glue, with a sound crafting technique that incorporates vibrant synthesizers & future bass with orchestral vibes, strings, & other world elements. Overall the arrangements defy all barriers, genres & labels, leaving the audience curious for the next possibility plucked out of the infinite spectrum of the auditory universe. Alexis Rivera performs alongside! 7:30-8pm Rhythm Flow is an electronic, acoustic psychedelic experience. Formed 12 years ago, they create a unique blending of drumming and sounds from inner and outer worlds. The lineup includes Sean Dibble, Ulysses Perez, JeffO Konner, Mitch Kopp and Paco Camera. Fasten your seatbelts. 9:30-10pm Beatmachines is an electronic supergroup comprised of Smurphio of Afrobeta on Keys & JJ Freire from Suenalo on drums / beatbox / percussion. Its completely improvised electronic music performed with out computers or sequencers with minimal bass and heavy drums, the result is always innovative & never the same as the last show. 7-7:30pm Nag Champyons Psychedelic Jazz Practice features a stripped down instrumental version of the group (often Jose Elias, Edwin Cardona, Komakozie, Ryan Cacolici & Kenneth Metzker) who bring the tropidelic afrogalactic grooves of the Nag Champayons to new heights with high energy improvisations & ambient soundscapes. Renier Gomboa live painting! Sat 9-9:30pm Telekinetic Walrus is a distinct fusion of Atlanta Hip-Hop, booty-bouncing Miami Bass, and futuristic shamanic funk. Formed in Miami in 2009, Telekinetic Walrus quickly formed a strong following with their widely appealing, but unique sound, enlightened lyrics, and mesmerizing live shows. Boasting a mean roster, Telekinetic Walrus is comprised of Y Diz, The Time-Zoo Keeper, Parker, Corinne Stevie, Komakozie, Buffalo, and Fawn 5000. 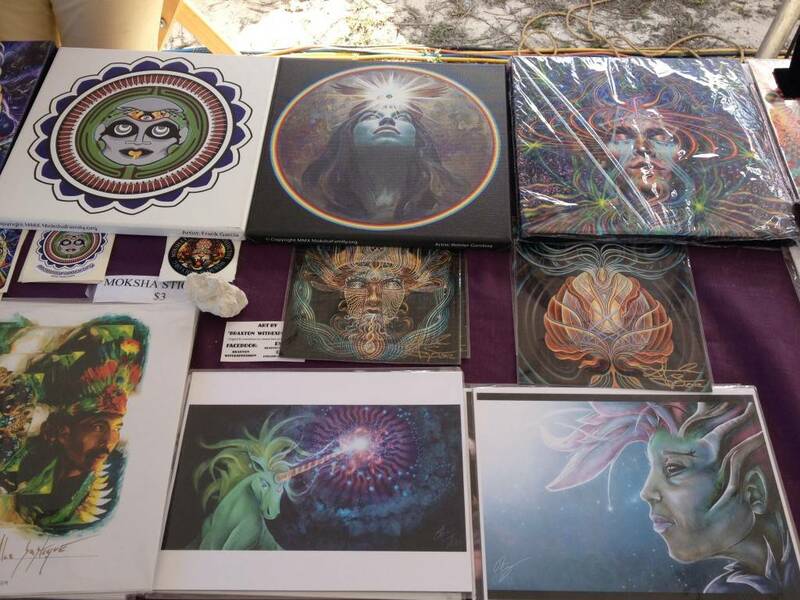 Since the group’s origin, Telekinetic Walrus has found a niche in producing sophisticated music, art, and entertainment events that bring together a notably diverse cross-section of South Florida’s population. Performance Artist Ian Dangerfun & Reinier Gamboa live painting! 4-4:30pm Cog Nomen a Miami based duo featuring beloved local guitarist Buffalo Brown and drummer Brave Ulysses. Their sound is rooted in electro-pop with an good dose of ambient rock-scapes. 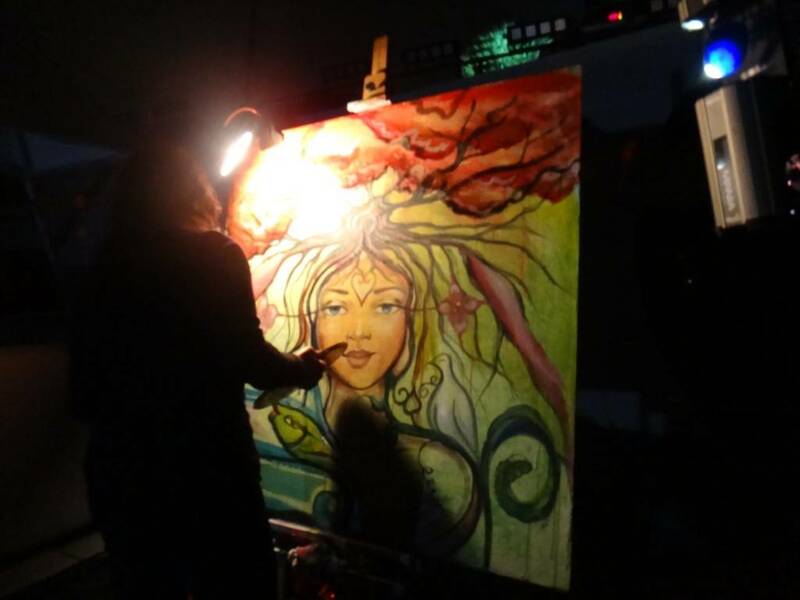 Arlene Davila Live Painting! 5:45-6:15pm AfroKumbe is ElectroCaribbean/Parranda Fiesta Popular. The Locos por Juana side project features Mr. Mark (DJ, Programming, Bass Synths, Guitars & Percussion), Lakambra (Drums, Percussion, Programming) and Mr. Itagui (Vocal Chants, Synths, FX’s, Percussion) who use electronic elements with Colombian folklore percussion. You’ll hear Cumbia, Reggae, Dub Step, Mapale, Chande, Dancehall, Raggamuffin, Timba, Salsa, Ska, Hip Hop & World Beat! Performance by Lucky Bruno & Eva Ruiz Live Painting! 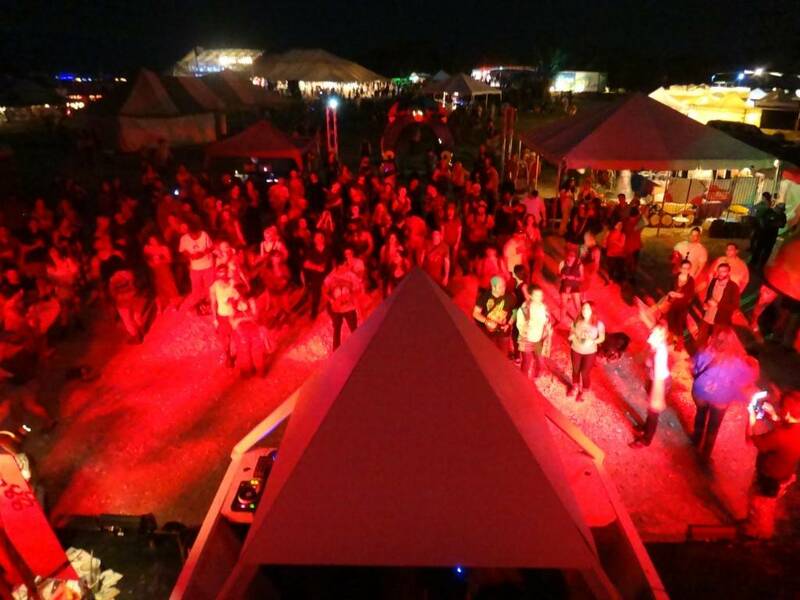 And Unity is Change curates next-level live art performers all weekend like fire-spinners, stilt walkers & more! Provide a space and resources for artistic collaboration! They host a weekly Roots Live music night and bring together artists of all mediums. Their vision is one of spiritual seeking through collaborative creation. Check them out and if you haven’t been to their venue in Little Haiti, get there!